Our award winning company has been founded through a passion for property and we convey this passion in all our dealings with vendors and buyers alike. At TYNINGS we also choose to be answerable to our industry’s leading professional bodies. As members of The Property Ombudsman we maintain the highest professional standards by conforming to the guidelines that are set. This ensures our clients are protected and it is a clear sign that you are dealing with a thoroughly reputable and respected agent. 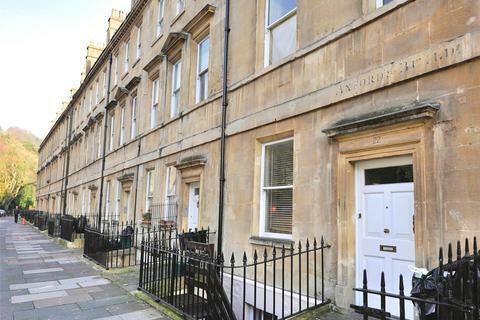 In 2018 the inaugural Bath Property Awards were held in the city at the Apex hotel. TYNINGS were shortlisted in the Residential Agent group along with independent, national and international agents. We were crowned winners of the group by a panel of twelve property professional judges who remarked that ‘It was a record year for a husband and wife team working extremely hard to succeed in a tough market. It is a very impressive story for a small business.’ It was a very proud moment for the whole team and an award that keeps us striving to maintain a high level of service and success for all our clients. Our record of success has been built upon a strong desire to provide our clients with an exemplary personal service, delivered by highly motivated and trained staff. The result of this success is the fact that a large proportion of our business is gained through referrals, satisfied clients who have recommended us locally to colleagues, friends and family. 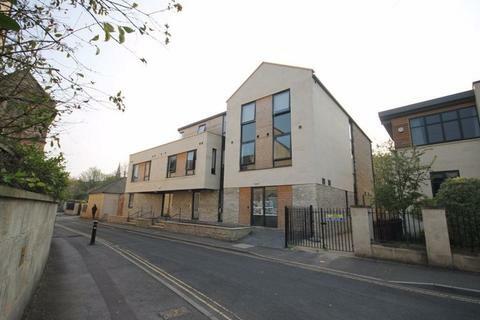 Through this a number of properties are sold off-market to registered applicants on our database and so we always advise buyers to register their details and search criteria with us over the phone or online. 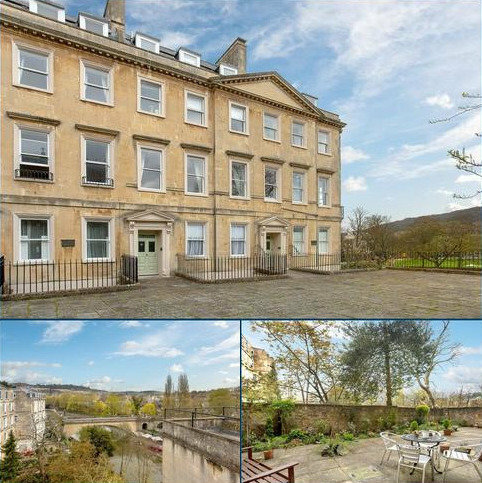 We have a broad sales area encompassing the historic city of Bath and all the surrounding villages. 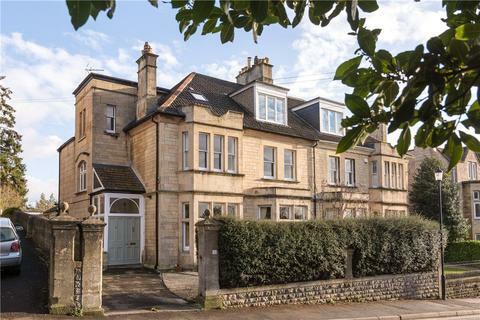 Based in Combe Down, to the south of the city, we are the most instructed agent in this area and through this we are able to provide unrivalled knowledge of the local market. We guide both buyers and sellers through the sales process every step of the way and advise on every aspect of the journey. So if you are looking to buy or sell in this beautiful city of ours then consider us your local agent.